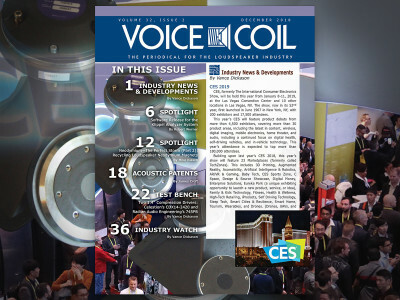 VC - Unveiled for the first time at NAMM 2019, the new Celestion Ruby is an alnico-magnet guitar speaker that’s purpose-built to create vintage tones – and at 35-watts power handling, it’s ideal for use with mid-powered amps and combos. 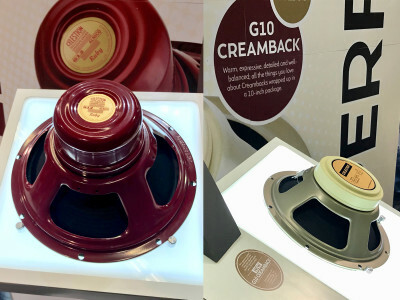 The other new model is the G10 Creamback, a 10" addition to Celestion guitar range, hand-built in the UK using the same production methods and materials developed for the 12-inch models. 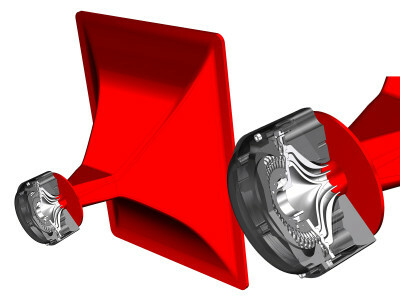 The G10 Creamback uses a ceramic magnet and a 1.75-inch voice coil to deliver 45-watt power handling. 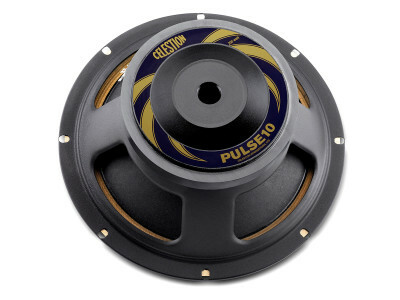 Celestion, the manufacturer of guitar and bass loudspeakers whose classic guitar tones have made the company famous as the voice of rock and roll, added two new Impulse Responses, the PULSE12 and the BN15-300X to their line of Bass Impulse Responses. 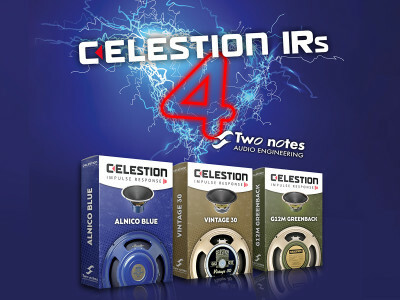 The new Bass IRs, along with the complete collection of genuine Celestion speaker tones, is available for audition and download at CelestionPlus. 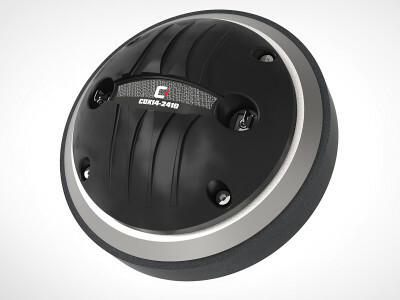 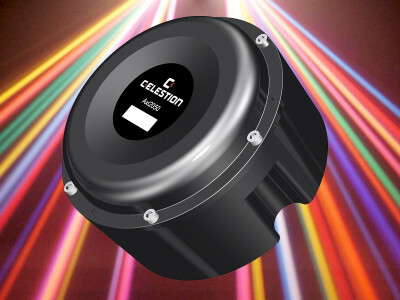 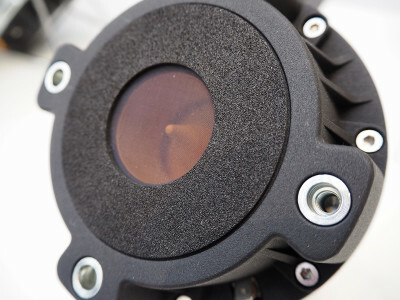 At the 2019 NAMM Show, Celestion is showing the new CDX14-2410 1.4” exit, high frequency ferrite magnet compression driver. 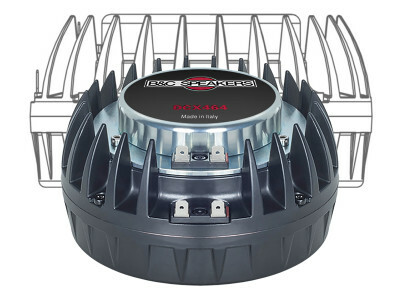 This is the latest in the line of “ultra-low noise” compression drivers from the brand, featuring a patented phase-plug design which, together with a unique “deep-drawn diaphragm” results in more accurate sounding HF, exhibiting much lower distortion than many comparable devices already on the market. 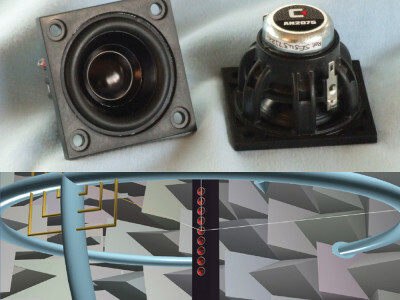 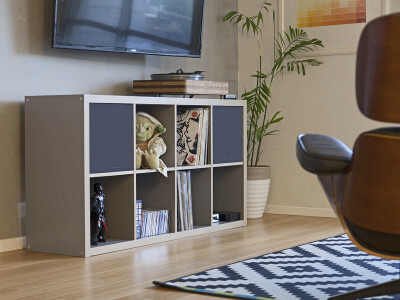 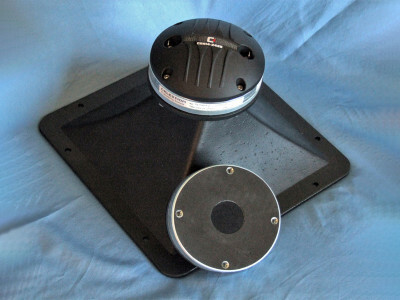 Celestion, the famous UK manufacturer of guitar and bass loudspeakers whose classic guitar tones have made the company famous as the voice of rock and roll, announced their new line of Bass Impulse Responses. 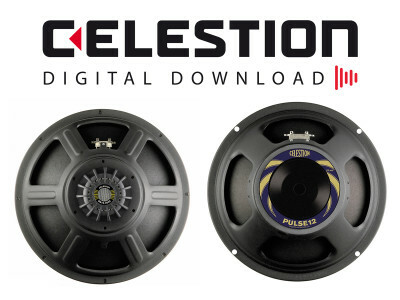 Following the success of Celestion's digital representations of renowned classic tones for electric guitar, the new Bass IR line was now launched beginning with the new collections of 10-inch PULSE10 and 15-inch PULSE15 speaker tones, available for audition and download at CelestionPlus. 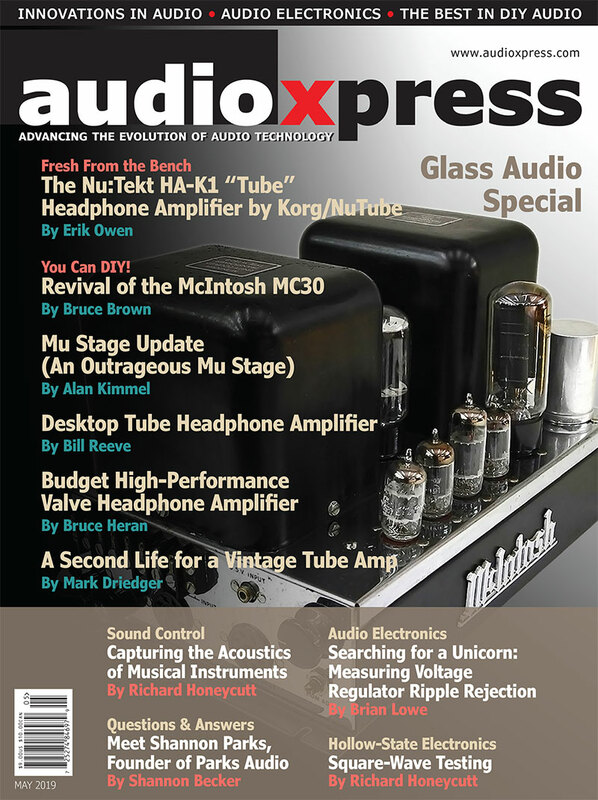 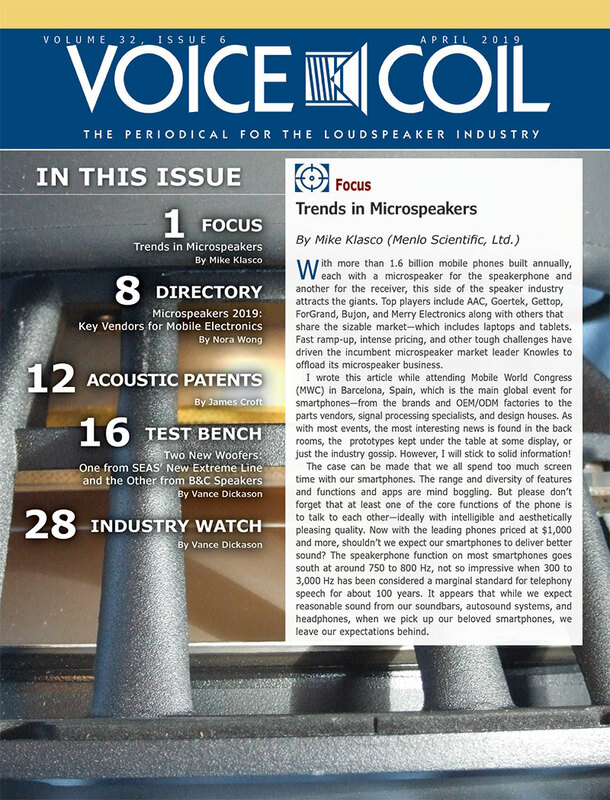 Celestion made three of their most iconic speaker Impulse Responses – the Vintage 30, G12M Greenback and Celestion Blue – now available in Two Notes format, for use with the company’s critically acclaimed sound emulation hardware Torpedo (Studio, Live, C.A.B), the speaker and miking simulation engine; and Wall of Sound software environment, which is a DAW plug-in version of the company's Torpedo hardware processor, available in rack format and multiple other configurations.